During Take-Two Interactive Software CEO Strauss Zelnick talks about microtransactions and upcoming support for the Nintendo Switch. During Take-Two Interactive Software’s quarterly financial conference call for investor and analysts, Chief Executive Officer Strauss Zelnick talked about microtransactions. 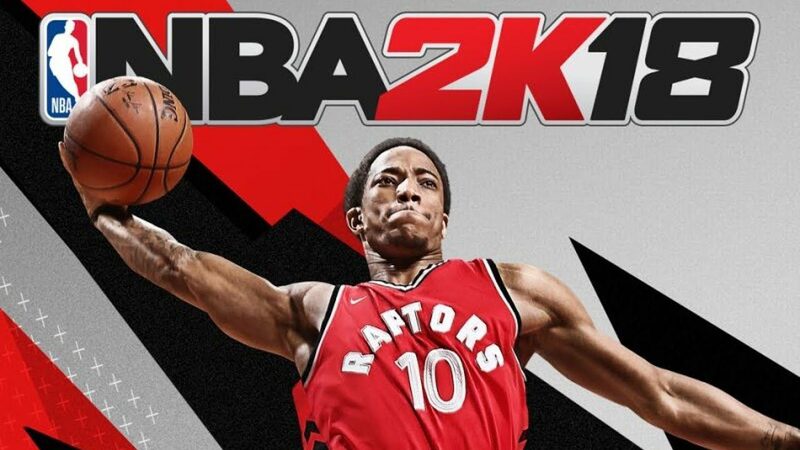 Zelnick admitted that there has been “some pushback” from consumers against microtransactions in the industry as a whole, and mentioned that Take-Two takes consumer feedback “very, very seriously.” On the other hand, Zelnick argued that NBA 2K18, on which the question partly focused, was “reviewed extraordinarily well” and people love it. 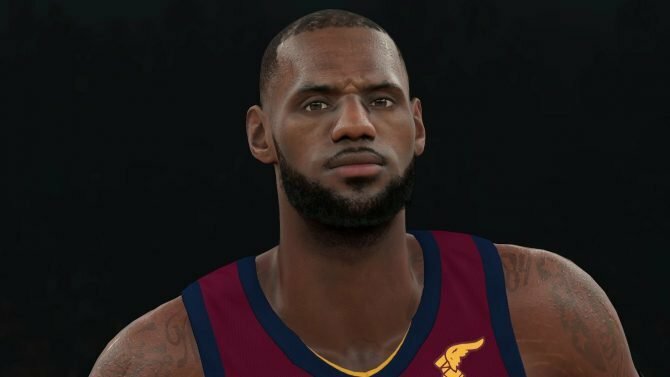 He also explained that entertainment is a “wanna-have business, not a must-have business” and people vote with the usage of the title, and given the growth of NBA 2K18, people are “clearly voting that they love” it. Later in the call, Zelnick confirmed once more that there will be an online mode in Red Dead Redemption 2, and the company intends to have recurrent consumer spending in every title released from now on. 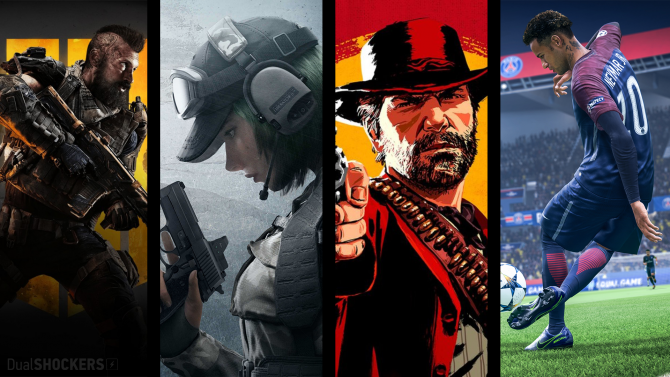 It may not always be an online model, and probably won’t always be a virtual currency model, but there will be “some way to engage on an ongoing basis” with the upcoming games across the boards. Zelnick also mentioned that this is a key change in the publisher’s business, and it has been “transformative” for Take-Two. On top of that, Talking about the Nintendo Switch, Zelnick mentioned that “clearly the installed base has been growing rapidlym” calling it “potentially an exciting platform.” As a consequence, Take-Two is “supportive” of the Switch. If you want to read more about Take-Two Interactive Software’s latest financial results, you can check out our dedicated article. 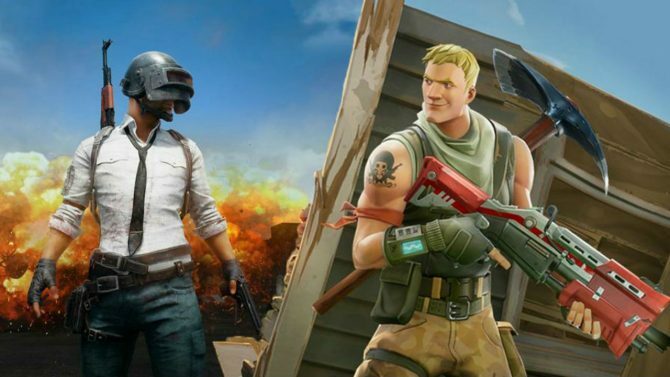 As the ban on new video game release approvals has been lifted by China, the new list excludes Tencent - one of the largest companies in the industry.